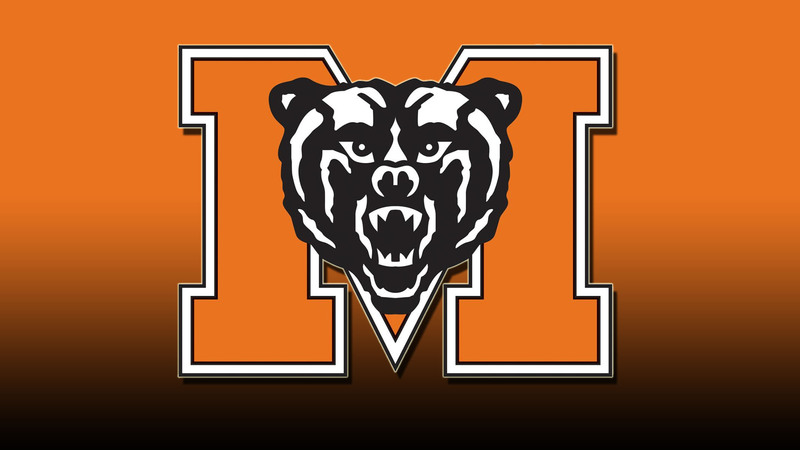 Elvis Kisonas, who has been working as a graduate assistant for the Mercer men’s basketball team, has been named Director of Basketball Operations for the Bears program. 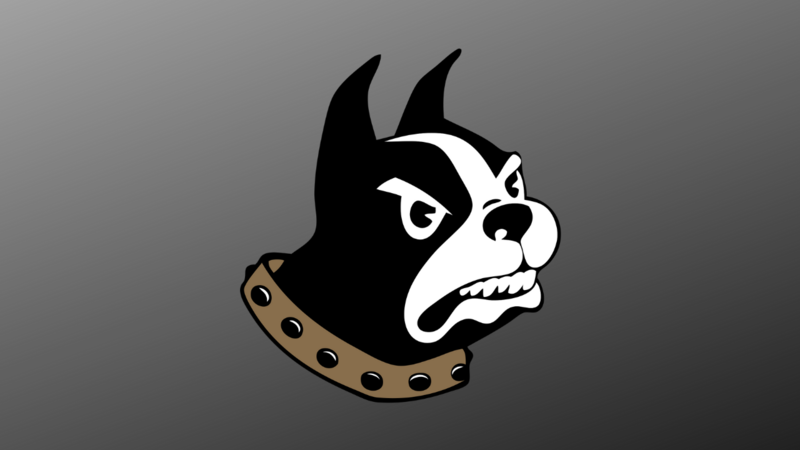 Head Coach Bob Hoffman made the announcement Monday. Kisonas, a native of Kaunas, Lithuania, joined the Mercer program two years ago as a graduate manager. The past two seasons he has assisted the coaching staff in compiling scouting reports, managed the team equipment inventory, and served as director for team camp. He recently completed his Masters in Higher Educational Leadership at Mercer with a 4.0 GPA. Coach Hoffman says Kisonas will continue to play a valuable role for the Bears in his new position. Kisonas moved to North Carolina with his family at the age of eight and grew up in the Charlotte area. He was a standout basketball player at Ardrey Kell High School, where he was a four-year letter winner. 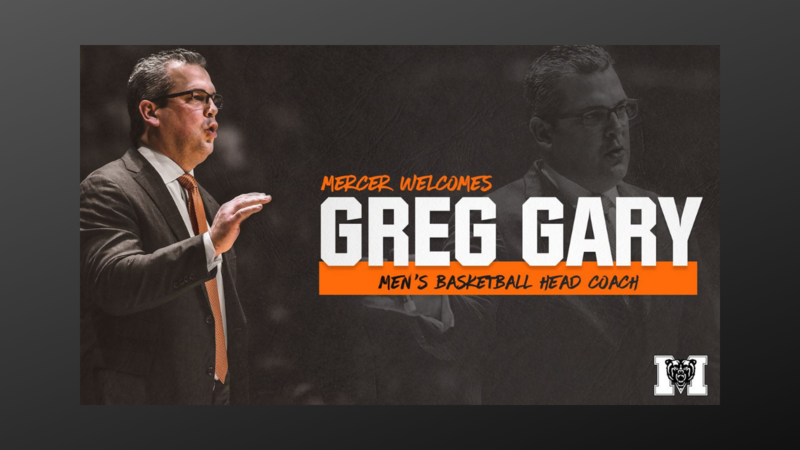 He attended Gardner Webb University and worked as the men’s basketball team’s manager under Coach Tim Craft. A double major in Psychology and Sport Management, Kisonas graduated with a 3.94 GPA.